Friday’s Foto Fun – Spring’s Here! Let’s hope it goes out like a lamb… this little guy kind of looks like me, yes? Black and white and different. You go little lamb! This entry was posted in dogs with blogs, Scotties, Scottish Terriers, The Scottie Chronicles and tagged animals, dogs, lambs, pets, Scotties, Scottish Terriers, spring. Bookmark the permalink. 14 Responses to Friday’s Foto Fun – Spring’s Here! 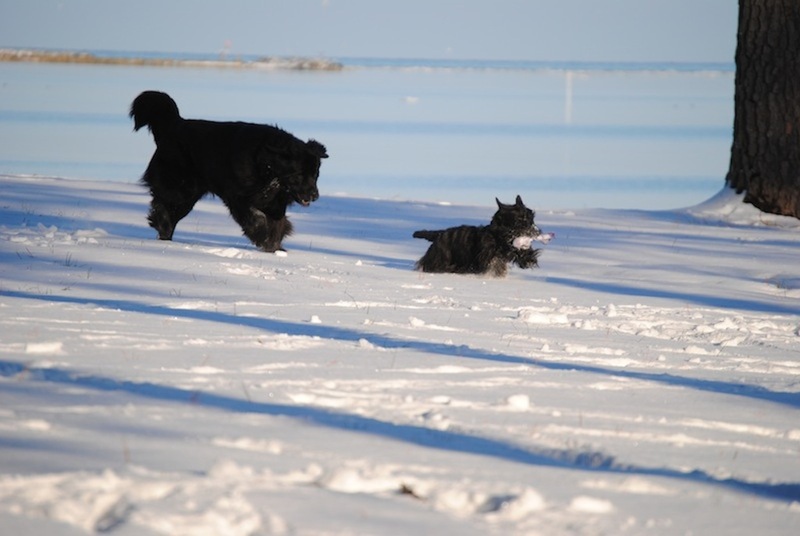 Oh you could enter the owlympigs….or maybe that’s the scottie-version of the iditarod race? Does this mean that snow is illegal until December? We celebrate the end of winter with you. Our winter lasted 3 days and the temperatures have been in the 80’s for quite a while. One my walk last night, the temperature on the sign by our village hall said 95. I hope that it was wrong. OMD, you guys are so cute!!! Looks like you were havin’ a FABulous time!! I sure hopes that you warm up soon! You guys sure do deserve some warm Spring Sunshine!! 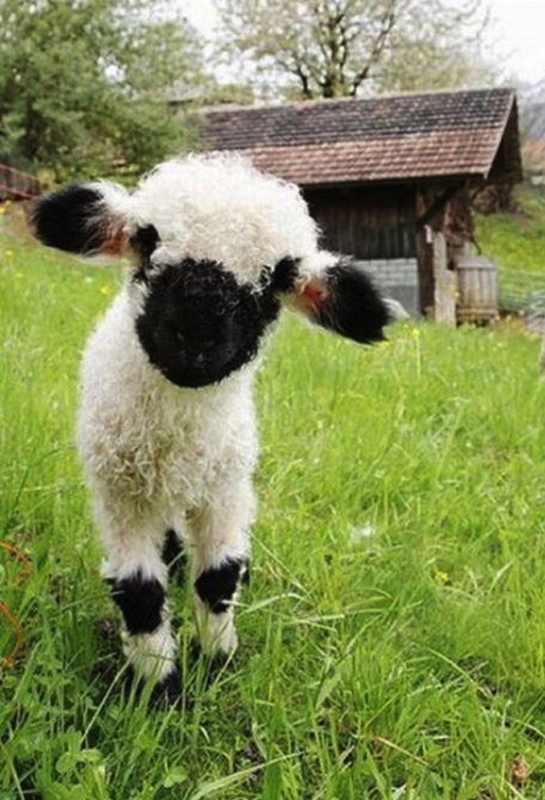 Oh, and that lamb is ADORABLE!!! Ma made all kinds of awwwwwwe noises! Happy first day of Spring back at you Stuart! Is that lambs name Lamb Chops? that little lammie is just toooooo cute! we wish we lived close enough for a Scottie meet up!! Gavin is too fun and cute! We are too far away for a meet-up, even for pee mail. But wish we could do it! Happy Spring! Happy Spring, Stuart. Well, it’s not really happy here on Long Island, NY – it’s snowing here! After my walk just now I look like a wheaten Scottie! Wish we could come to your Scottie meet-up but it’s too far away. Will that adorable lamb be there also? Haha! I like Gavin’s style!